New Movie Releases: "Hank: Five Years Later" and "Money for Nothing: Inside the Federal Reserve"
March 19, 2010. 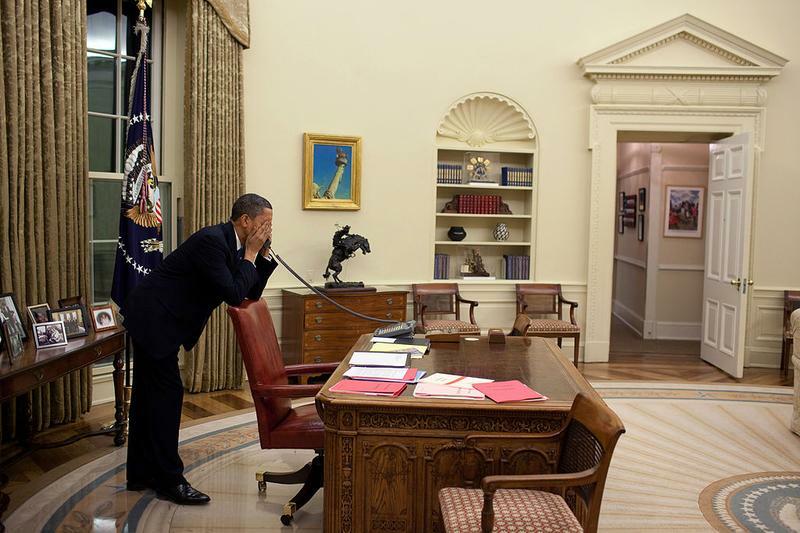 The President in the Oval Office pressing Representatives to vote for the health care reform bill. In those final days before the vote, the President made hundreds of calls.